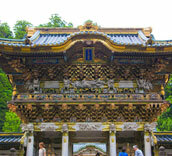 Nikko has plenty of tourist attractions that embodies Japan. The city has so many highlights and has been a must-visit place for a long time. Nikko is a microcosm of Japan. The World Heritage Site Shrines and Temples, hot springs, crystal clear streams and colorful mountains entice visitors from around the globe. At Edo Wonderland theme park in Kinugawa, you can experience life in 17th Century Japan as a Ninja, Samurai or courtesan. Tokyo - NikkoShortest time is 1hr 35m from Tokyo station to Nikko! 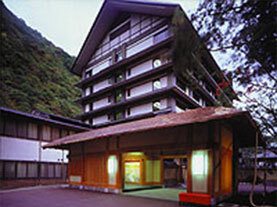 Nikko has been a long-established Onsen resort with famous hot springs like Kinugawa and Yunishigawa. 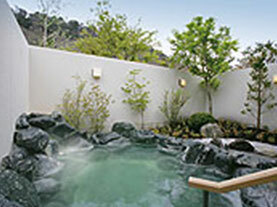 Most of the hotels boast open-air baths where visitors can have a soak and enjoy the seasonal views. 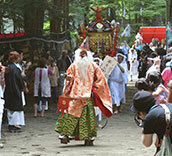 Within walking distance to Toshogu Shrine & Futarasan Shrine. 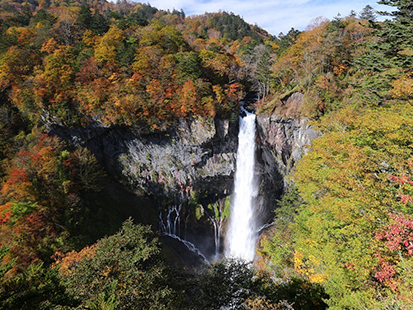 10mins by route bus from JR Nikko/Tobu Nikko stations. Water directly sourced from a natural sulfur spring. Bath open 24 hours. 70mins by route bus from Nikko station. 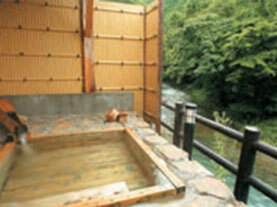 Traditional ryokan in a picturesque spot 5 minutes from Nikko Toshogu Shrine. 5mins by taxi from Nikko station. Choose from a variety of its own baths. 5mins walk from Kinugawa Onsen station. Includes 5 chartered open-air baths and a large public bath for you to sample. 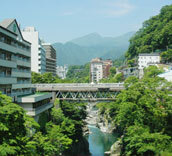 8mins walk from Kinugawa Onsen station. See the Yagan Railway from the beautiful open-air bath! 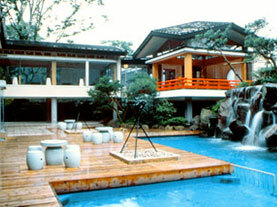 Leading hot spring in Kanto with alkaline water (pH9.3) leaving skin feeling beautiful. 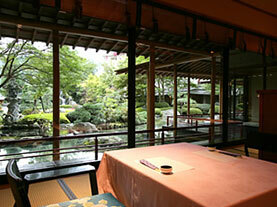 Experience cuisine from the Samurai era cooked on a sunken fireplace. 25mins by route bus from Yunishigawa Onsen Station. Hidden deep in the mountains surrounded by nothing but nature. Bath open 24 hours! 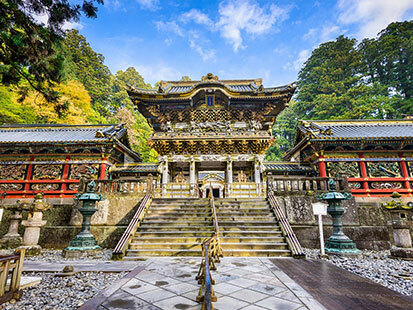 Our Nikko tours are fun and convenient. Day trips are also available! 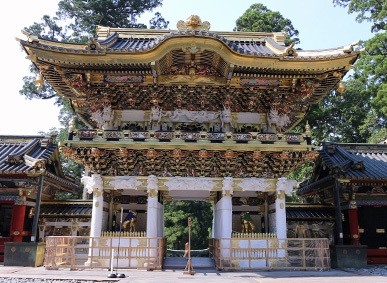 Nikko is packed full of things to do and see - World Heritage Site Shrines and Temples of Nikko, Kinugawa River Boat Ride, Ryuokyo Valley - that you will always be wanting more time. There are also many theme parks to be enjoyed as a family. In the complex, there are 55 buildings, including 8 national treasures and 34 important cultural assets. 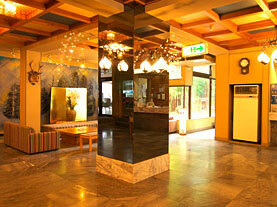 The luxurious and sumptuous shrine will leave you mesmerized. The buildings are lacquered and decorated with vibrant colors while the pillars and other structures are covered in a multitude of carvings. A history theme park centered on the Edo period (17th century). 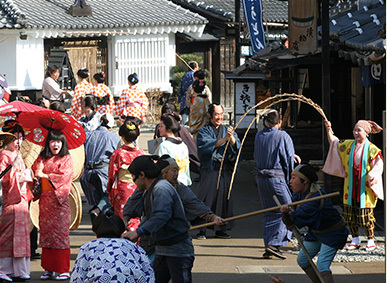 Travel back in time and visit a complete replica of a town back in 17th century Japan, including a Ninja village and Samurai houses. 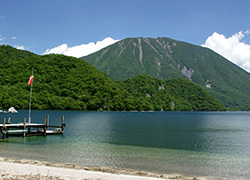 The lake is located in Nikko National Park and is the highest natural lake in Japan. 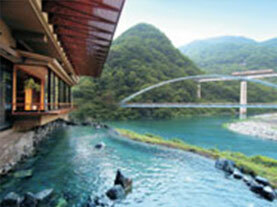 It is a popular scenic spot to view the magnificent natural surroundings. The sightseeing boat cruise is recommeded. The main falls has a height of 97m. An elevator will take you to an observatory platform allowing visitors to see the basin of the falls from nearby and to appreciate the sheer power of mother nature. 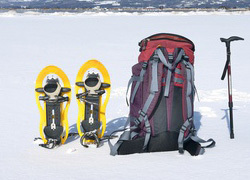 In the past, the Japanese used to wear "Kanjiki", a traditional version of modern snow shoes, to survive the harsh winters. Try them on! 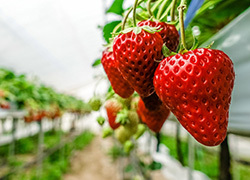 Enjoy picking your own strawberries. They are grown to be eaten safely on the spot. 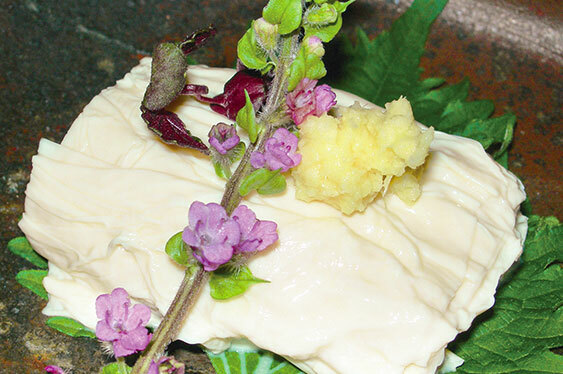 "Yuba" (tofu skin) dishes are famous in Nikko. It is a versatile ingredient, very good for you and suitable for vegans. "Nikko Soba" (buckwheat noodle) is also famous. Various sweets are popular at the hot spring resorts and make great souvenirs! Yuba is the tofu skin made from boiling soy milk. There are various ways to enjoy yuba: in a traditional Japanese course, a casual café style or a take away style. Choose your preference and have a taste. 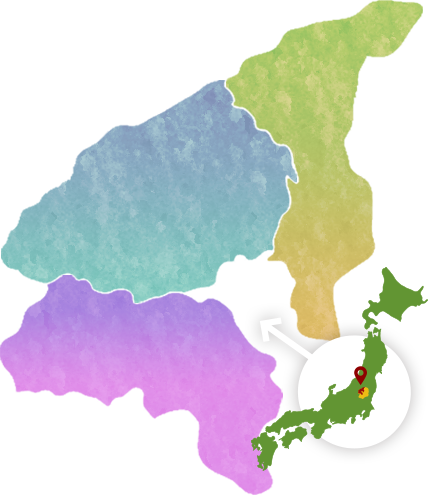 There are only 5 natural ice specialists in Japan and 3 of them are in Nikko. 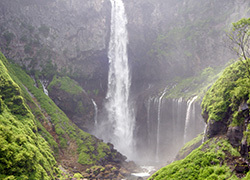 The natural ice produced in Nikko is very pure and makes the taste unique. A must try! There is a saying that where fine cedar trees grow, fine sake is brewed. 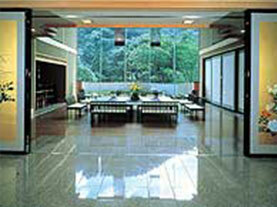 Imaichi is a renowned area for brewing excellent Sake. The sake brewery visit is very popular and available throughout the year. Japanese pickles made by marinating fresh local vegetables in “tamari,” liquid produced in the process of maturing miso (soybean paste),, or “tamari shoyu,” thick soy sauce produced by using more soybeans than regular shoyu. This cuisine is named after the old legend that fleeing Heike warriors surrounded fire and baked the foods that they got in the mountain and river. You can sit around a fire pit and enjoy the cuisine. All contents copyright©Kintetsu International All rights reserved.